TJ Electricals (Euronics) Camposol sector B Commercial – 868181121 or 968978870 delivery service available. Stay Warm (Gavin Crocker) 697324599 or email gavincrocker15@yahoo.co.uk Camposol and surrounding area delivery service. Paco : 619112205 Juan : 722416361 (spanish only) delivery service to Camposol for 1 ton loads. Prices per 15kg sack will vary but should be between 3.50€ and 6€ depending on quality, quantity and delivery options. 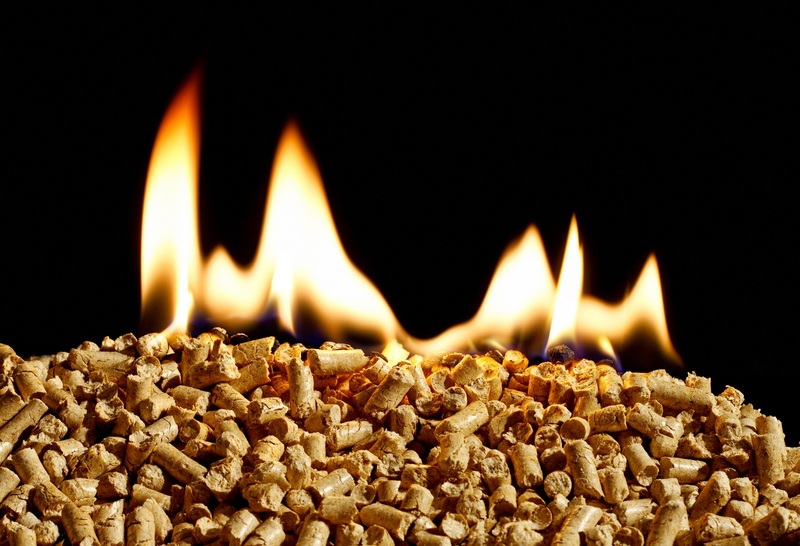 Solpellet recomend only using ENplus certified pellets in your pellet stove for maximum efficiency and to prolong the working life of your stove. Certified ENplus pellets will have this logo clearly printed on the bag. 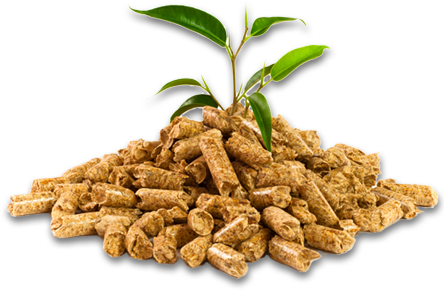 If you find another Pellet supplier and would like to add to the above list, please email info@solpellet.com with details.